Maria Elena (Mel) Lagomasino is CEO and managing partner of WE Family Offices, a global family office serving ultra-high net worth families, and is a Non-Executive Director of Wren Investment Office. She is a recognised leader in the wealth management industry, and is a founder of the Institute for the Fiduciary Standard. 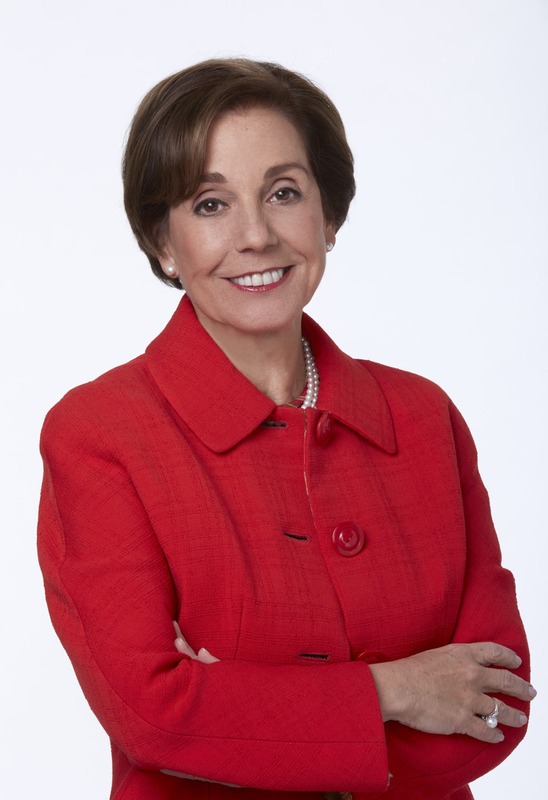 Before founding WE, Mel served as CEO of GenSpring Family Offices, a wealth management firm. Prior to that, she served as chairman and chief executive officer of JP Morgan Private Bank, an institution with more than $300 billion in client assets under supervision. Her career in banking began in 1977 at Citibank. She joined the Chase Manhattan Private Bank in 1983 and was named head of Chase’s worldwide private banking business in 1997. Following the Chase-JP Morgan merger, she became chairman and chief executive officer of JP Morgan Private Bank. Mel serves on the boards of The Walt Disney Company, The Coca-Cola Company, and the Americas Society. She is also a member of the Council on Foreign Relations. In August 2015, Mel was named one of the 50 most influential women in Wealth management by Private Asset Management. In 2012, she was named one of the Directorship 100 by the National Association of Corporate Directors and was named by American Banker one of 2012’s Top 25 Women in Finance. A graduate of Manhattanville College (B.A. ), Mel also earned graduate degrees at Columbia University (M.S.) and Fordham University (M.B.A).